MY LITTLE PONY MUD POOL PARTY! 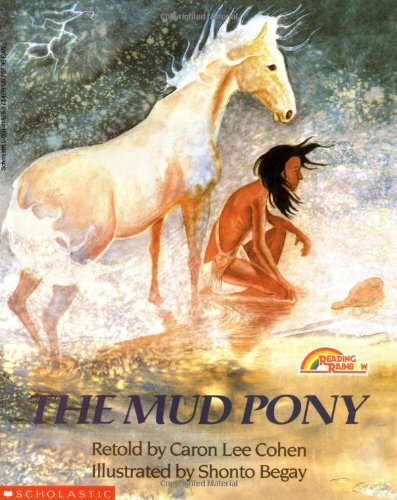 In the graceful retelling of an ancient Native American legend, a young Indian boy's mud pony comes to life and leads him to his destiny as chief. 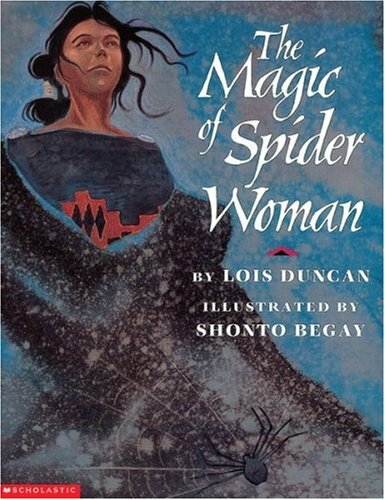 Retells the Navajo tale of how a stubborn girl learns from the Spider Woman how to keep life in balance by respecting its boundaries. Reprint. 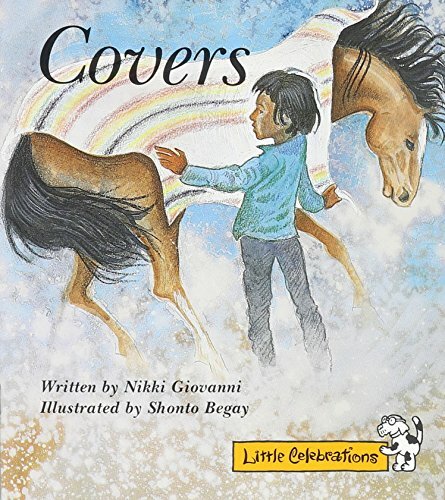 A tender and gripping novel about family, identity, and loss. 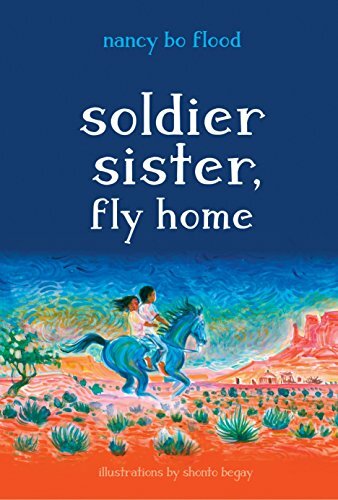 Thirteen-year-old Tess is having a hard enough time understanding what it means to be part white and part Navajo, but now she's coping with her sister Gaby's announcement that she's going to enlist and fight in the Iraq war. Gaby's decision comes just weeks after the news that Lori Piestewa, a member of their community, is the first Native American woman in US history to die in combat, adding to Tess's stress and emotions. 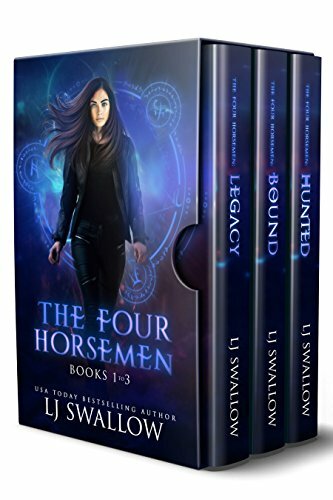 While Gaby is away, Tess reluctantly cares for her sister's semi-wild stallion, Blue, who will teach Tess how to deal with tragic loss and guide her own journey of self-discovery. Lori Piestewa was a real-life soldier who was killed in Iraq and was a member of the Hopi tribe. 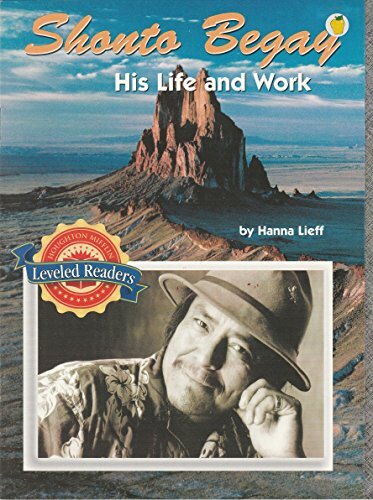 Back matter includes further information about Piestewa as well as a note by author Nancy Bo Flood detailing her experiences living on the Navajo reservation. A pronunciation guide to all Navajo vocabulary used within the text is also included. 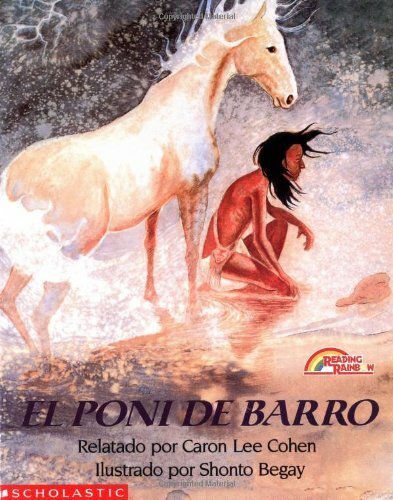 A renowned Navajo artist and writer combines his paintings and poetic voice to provide insight into the lives and souls of his people, exploring creation stories, childhood memories, tribal rituals, and the profound effects of white people on Navajo culture. 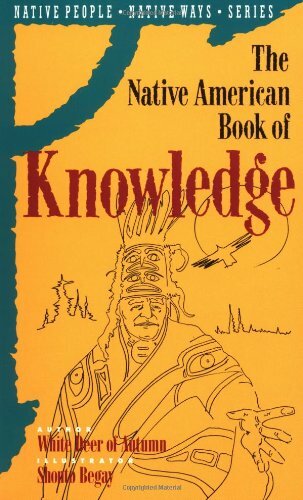 Explores the origins of the Native Americans and profiles key figures in the Americas before Columbus, including Deganawida, Hyonwatha, and others who have had a mystical and spiritual impact on The People. Shopping Results for "Mud Pony"